The Linq Promenade Walkway. 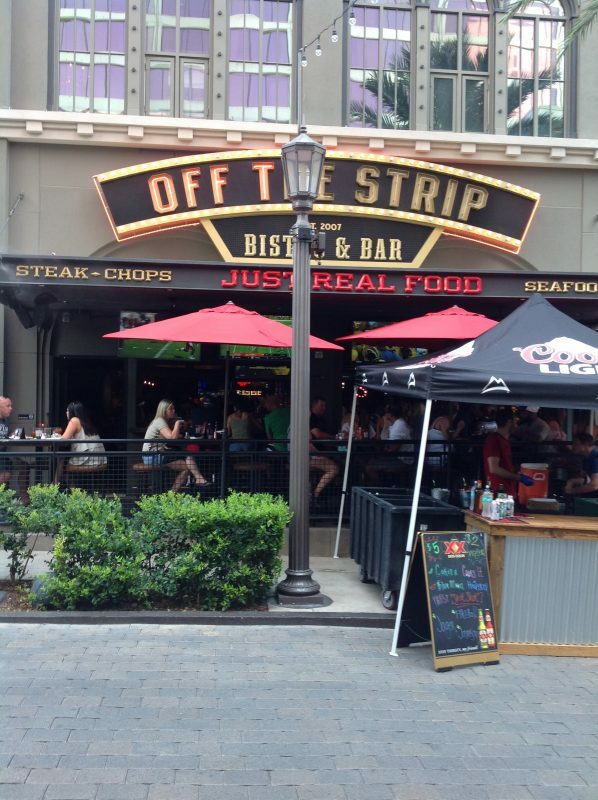 Whatever the Dining Experience you are looking for you will find it on the Linq Promenade Walkway located in the center of the Las Vegas Strip. Home to the World's Tallest Observation Wheel. Upscale Mexican Eats and Margaritas in a sleek, sprawling space with a patio. Amazing Mexican food. Best place to have breakfast in Las Vegas. They have amazing French Toast and great bacon. Great Food with Classic Rock, and over 100 Craft and Import Beers Innovative food from an amazing scratch kitchen. 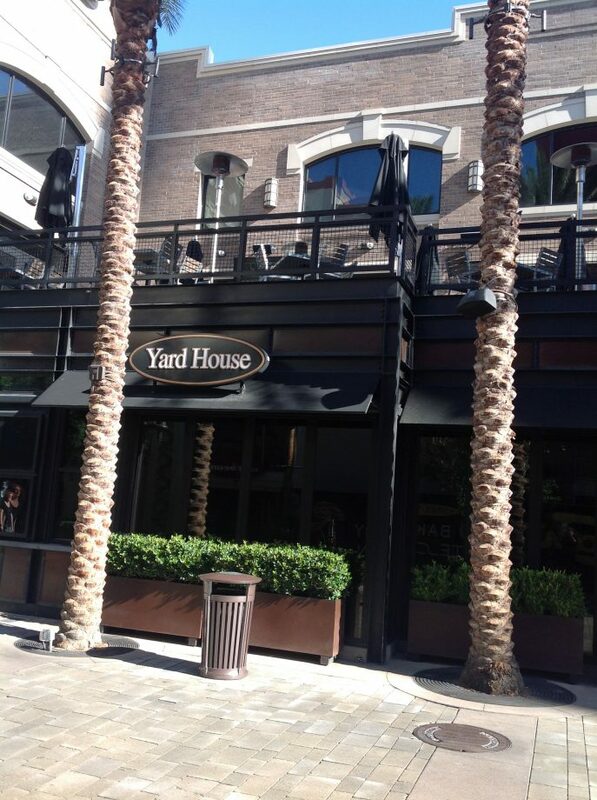 The Yard House is the modern American gathering place where beer & food lovers unite. 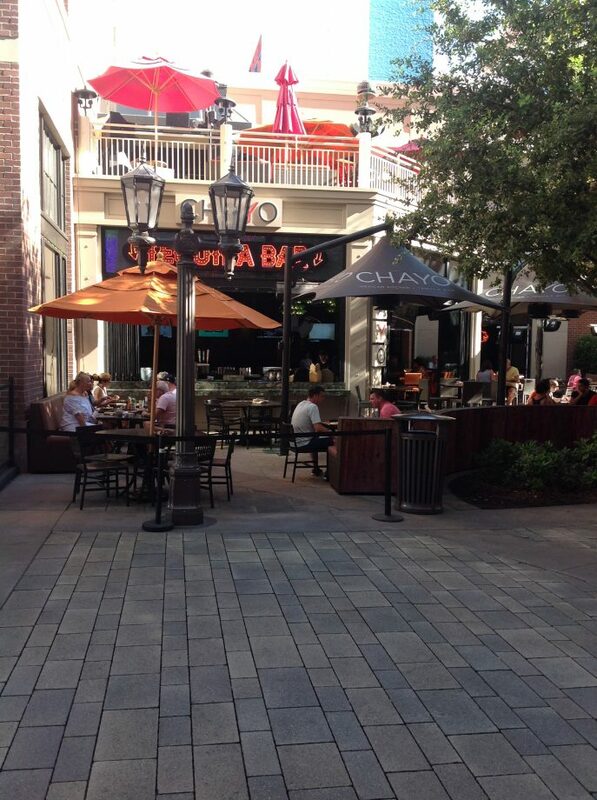 Enjoy great food, classic rock music & 160 taps of the best American craft beer & imports. Great Place!! 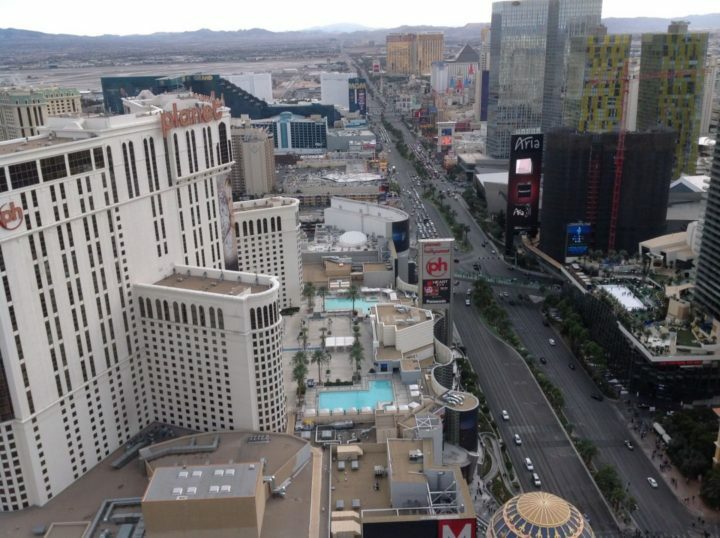 The Strip’s favorite party destination attached to both The LINQ Hotel and Casino’s casino floor as well as the outdoor LINQ Promenade. O’Sheas was one of the first tenants to debut in the Promenade. The renovated 5,000-square-foot pub maintains the spirit of the original with a state-of-the-art touch. 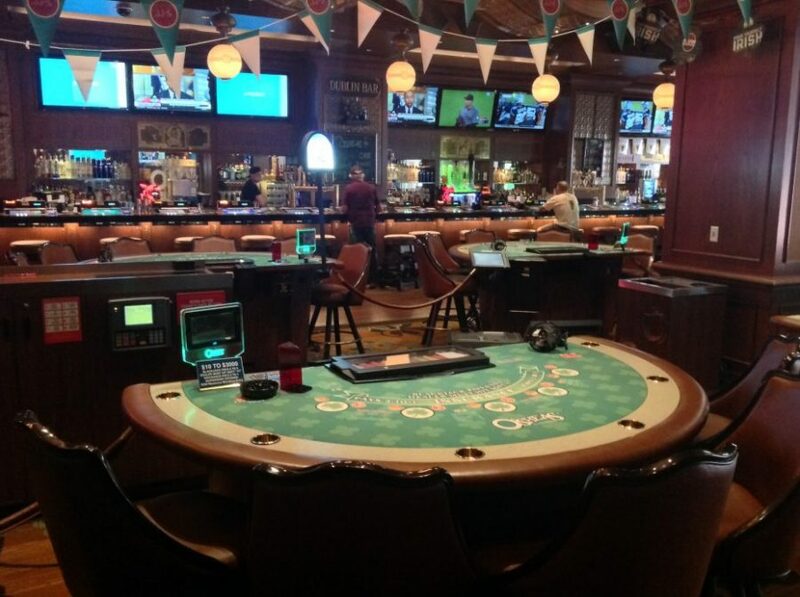 Its prime, center-Strip location, games and drink specials mean the revelry never stops. Take your experience up a notch and order the signature Irish margarita, infused with whiskey. A 24 hour party. 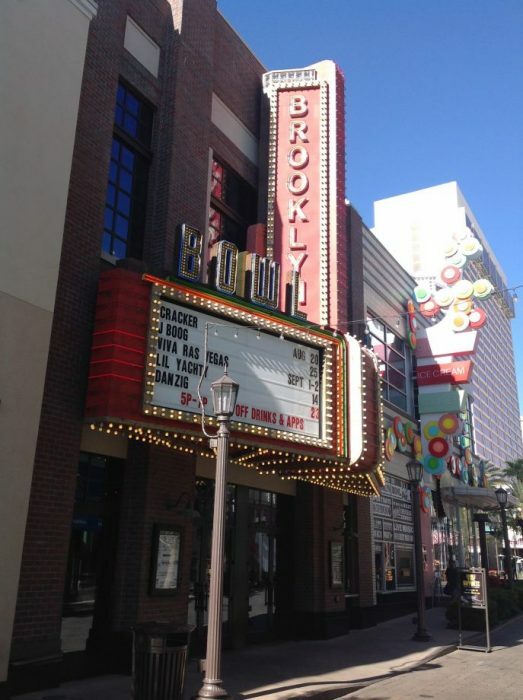 The Brooklyn Bowl is Las Vegas’ premier live music venue. Enjoy 32 lanes of bowling with live performances from the hottest musical acts paired with rocking comfort food. Enjoy your favorite cocktail at any six bar locations located throughout the venue. Cool, modern spot with a big patio for gourmet brick-oven pizza, Panini, pasta and craft beer. 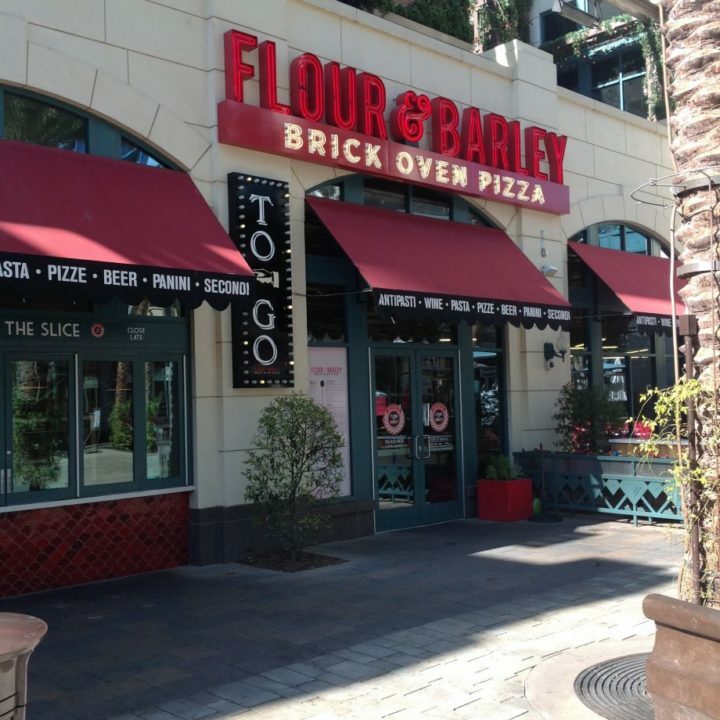 Slices of gooey, cheesy heaven await at Flour & Barley’s 3,800-square-foot restaurant that brings the beloved dish to The LINQ. Enjoy brick oven pizza with fresh whole milk mozzarella and house-made toppings. Savor its pasta dishes, sandwiches and salads while taking in the retro décor and vintage sports memorabilia. The pizzeria also features handcrafted & barrel aged cocktails as well as an extensive craft beer program with cask ales and cask wines. Dine inside or on the 1,200-square-foot patio opening to The Linq’s entertainment district or use the to-go window serving fresh-made slices for your quick walk to the High Roller. Virgil's Real BBQ brings the "Nations Best" Memphis, Carolina and Texas-style BBQ all under one roof. 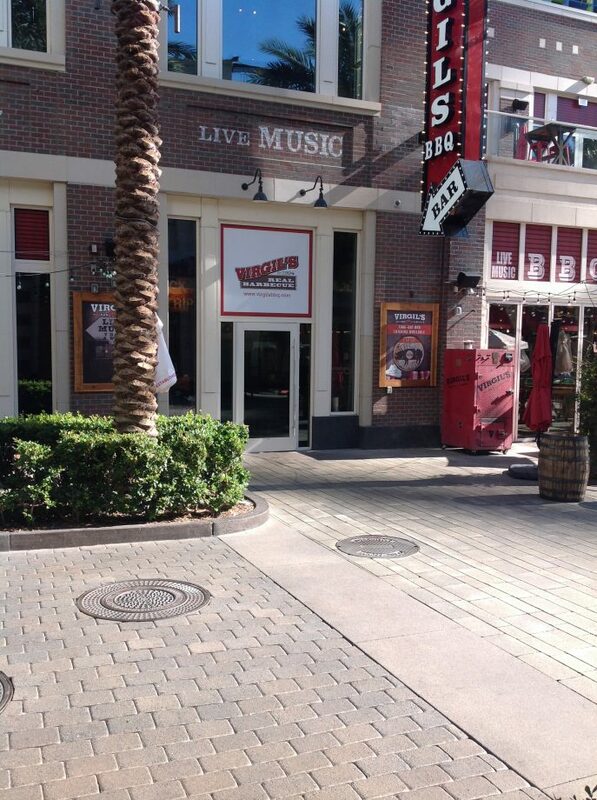 Come and join for Southern hospitality and down-home cooking right in the heart of the LINQ Promenade. 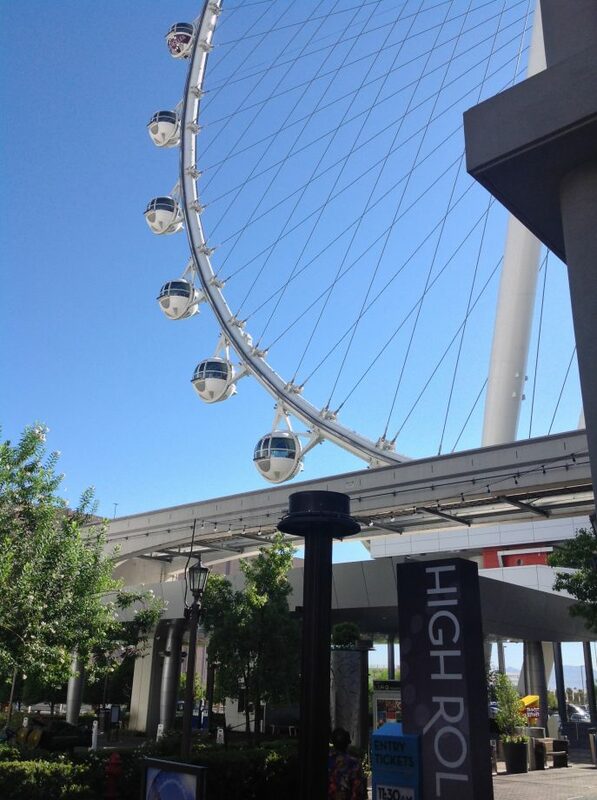 ...…………..Visit the Linq Promenade Walkway on your next Las Vegas Visit! !